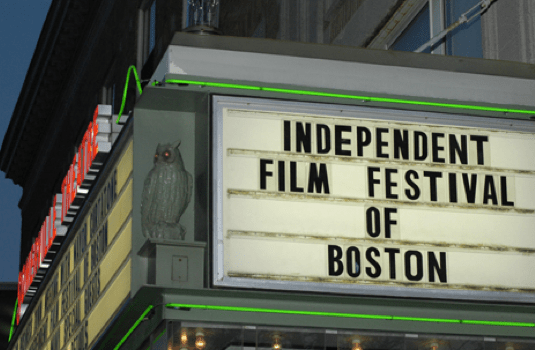 The Independent Film Festival of Boston (IFFBoston) announced yesterday that the feature film ‘Booster’ was added to the festival lineup. Filmed in Boston, and directed by Boston native Matt Ruskin, ‘Booster’ stars Boston-based actors Nico Stone, Adam DuPaul, and Brian McGrail alongside legendary John Cassavetes and Wes Anderson collaborator, Seymour Cassel. Tickets for IFFBoston will be available soon, and will be available for purchase at IFFBoston.org – look to Lonelyreviewer for continued coverage of IFFBoston 2012.